BIMCAM 20171017 STOCKHOLM.- Monaco’s fifth prosecutor in the following scandal, Jacques DORÉMIEUX, concurs in writing with the following, and knows about article 279 of the Monegasque Criminal Code. 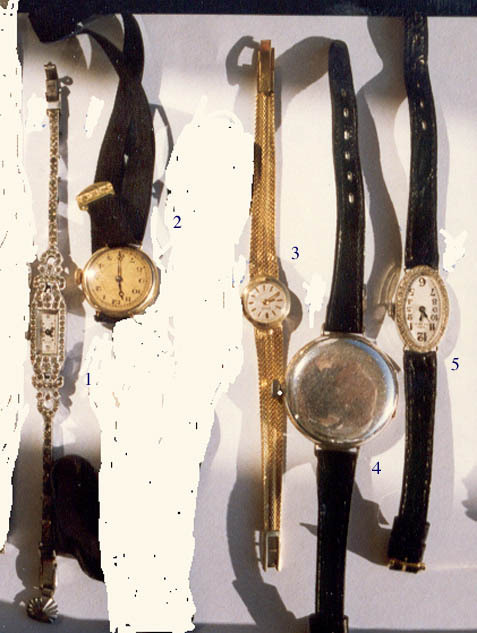 During autumn 2004, documents, jewellery and other personal belongings were stolen under very peculiar circumstances from one of Mrs Monica Fristedt’s apartments in Monte-Carlo. The intruders got hold of the keys by falsely claiming to the authorities that one of them lived there.The Principality of Monaco is known for its extreme high security, but in this case it has failed completely. 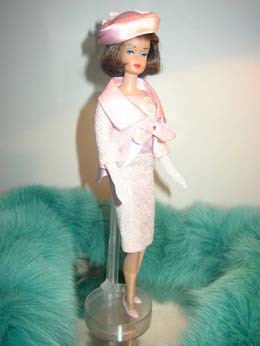 The female swindler managed to get “assistance” from some powerful people inside the Principality which made it possible for the intruders to break into Mrs Fristedt’s home, to steal jewels and other belongings and to use blackmail (the lawyer asked for €300.000 in exchange of the apartment and the belongings). The intruders also got access to all private, confidential documents, letters, wills, valuable art, internet bank access codes, photos etc.It means that the perfect crime exists in Monaco when the authorities follow the orders of a swindler. In a civilized country this should not happen. As long as the authorities refuse to compensate the victims, we will continue to publish information about this remarkable story. 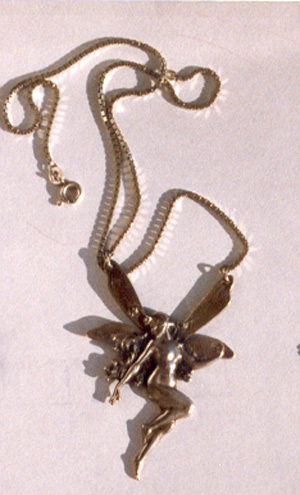 Please scroll down to view photos of some of the stolen belongings – still missing. 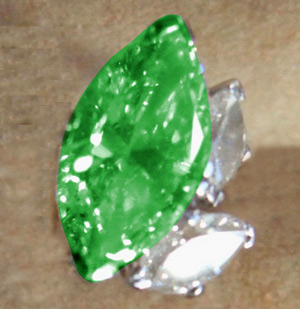 Enlarged photo of one of the stolen emerald earrings. The Jeweller W.A. Bolin, Sweden’s Royal Court Jeweller since 1916 writes in his certifcate 19 May 2005:“The drawing represents a pair of emerald earrings which were commissionned by Mr Sven Dahlberg, Monica Fristedt’s father during 1965-1970. This pair of emerald earrings (shape navette) made an ensemble with another pair of earrings all in diamonds. Both pairs are of the same size. The emerald earrings (weight: 2ct together) are of an exceptional quality and the value today is estimated to approx 370,00 – 400,000 SEK, equivilant to approx €43,000″. The Monaco Police keeps a copy of the original certificate. 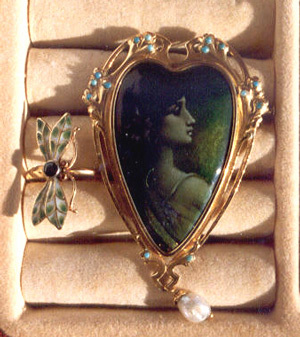 Ring and brooche Art Nouveau, emerald and turquoise stones. 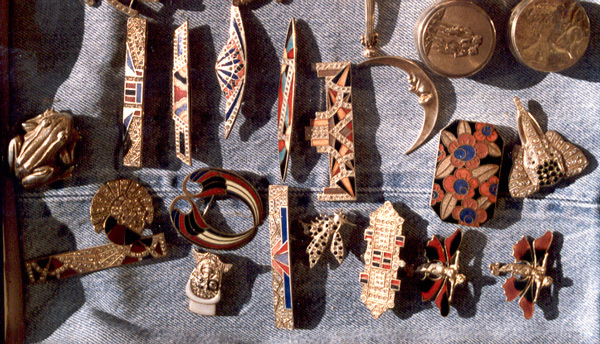 Art Deco brooches bought in Monaco. Broche in gold and rubis, gold necklace, gold heart, tie pin. 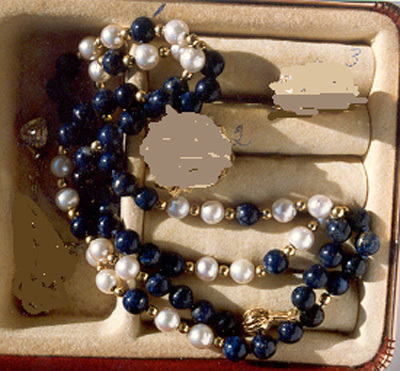 Necklace with white pearls and lapus lazulit. 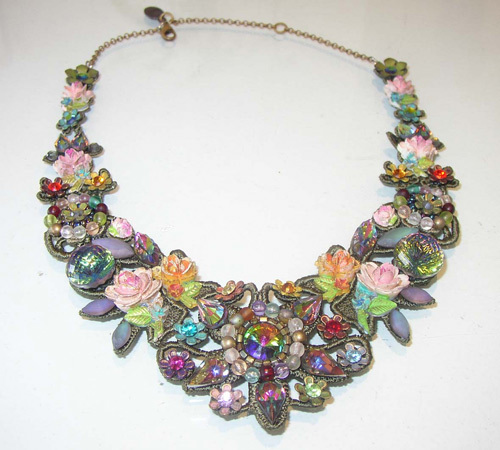 Necklace by jewellery designer Michal Negrin, made of fabric and glass. 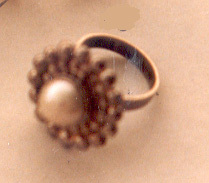 Silver ring with pearl, design C. Klingspor. 5 watches: Nr 3 is by Piaget. 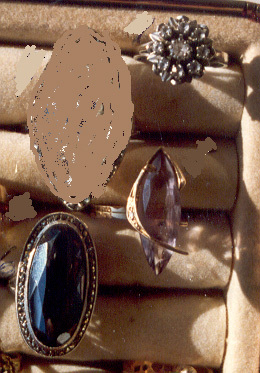 The stolen jewellery was located inside a box with key, made of light brown coloured leather, surrounded by a golden board. The box was lined in yellow velvet, and was divided into two compartments: the upper one was further divided into some smaller compartments together with a section for rings. 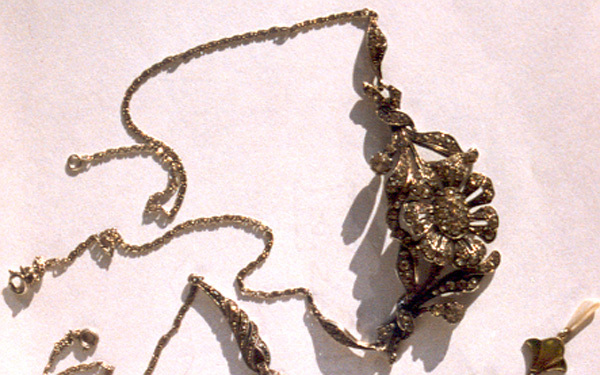 The lower part was one entire compartment for necklaces etc. 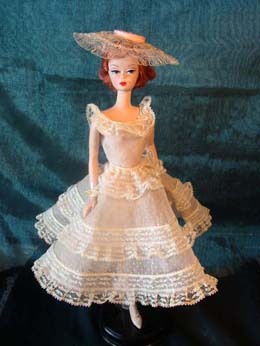 The box was purchased in Florence, Italy, in the 1980´s. A Cartier watch, model Pasha. Serial number: 40302817. Colour of the clock face is beige. 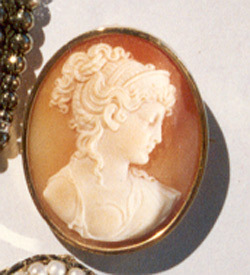 A brooch in the shape of the letter M, with white brilliants. A brooch in the shape of a horse and wagon, with marcasites. Golden chains /necklaces, a golden heart, among others. Two ashtrays by Hermès, with horse illustrations, entirely golden, purchased in Sweden in the 1960´s, and of exceptional quality.